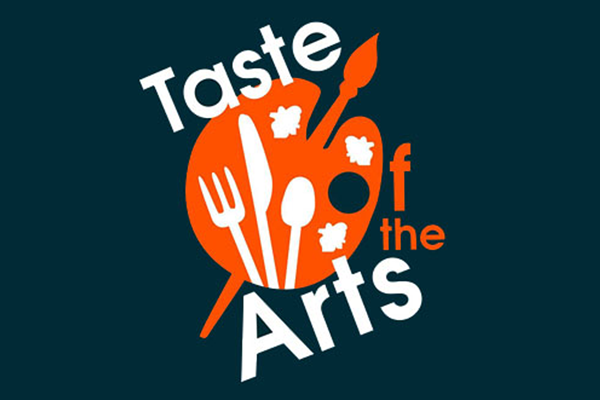 The 11th Annual Taste of the Arts Festival brings family-friendly fun to downtown Fort Wayne. This admission free festival celebrates the arts and culture in our community. Check out performances by local dancers, musicians, actors, and buskers, buy art from local artists, let the kids participate in hands on activities, and get a taste of Fort Wayne food and drinks. The festival takes place on Friday, August 23 from 5pm-10pm and Saturday, August 24 from 11am-7pm at the Arts Campus (300 E Main Street).